View basket “Visible Spirit. 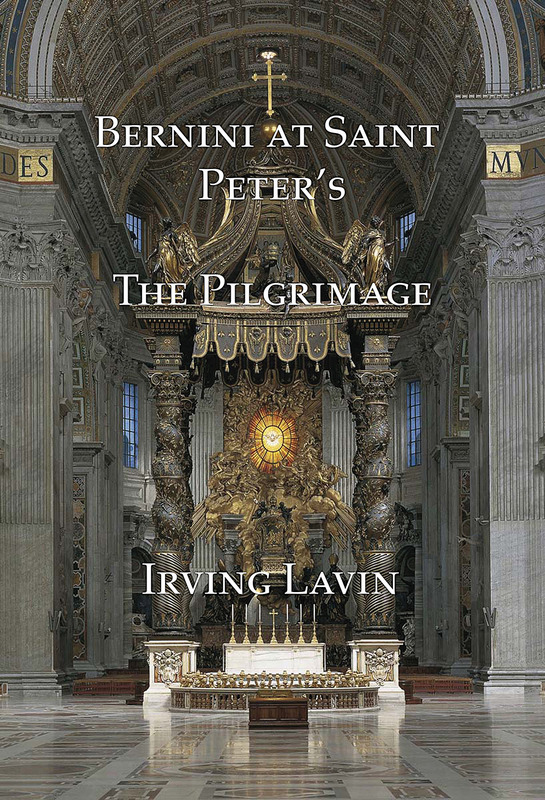 The Art of Gianlorenzo Bernini – Vol II” has been added to your basket. 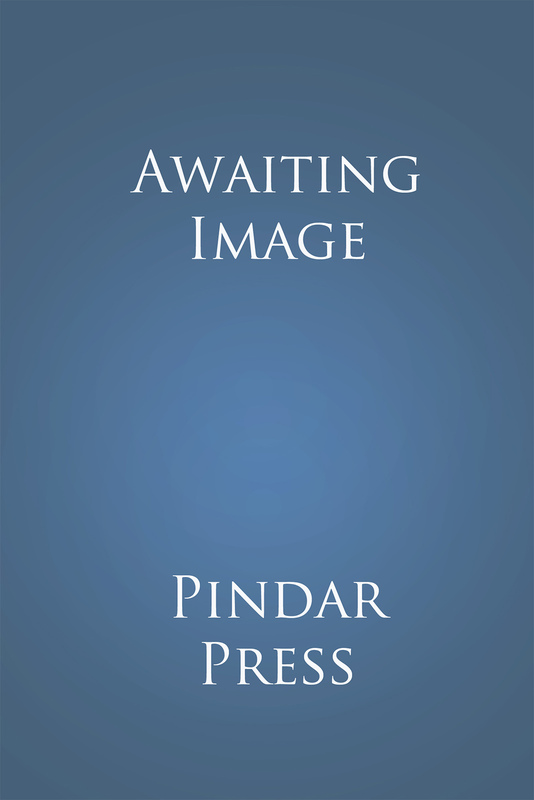 The development of landscape painting in England during the eighteenth and nineteenth centuries has attracted considerable attention. The art of Gainsborough, Stubbs, Constable, Turner and the Norwich School is accepted as part of the British heritage, and the countryside as depicted by these artists is familiar not only to the specialist, but to most of us today. Nevertheless, this was an artificial landscape, one that had been created by the improving farmers of the period. 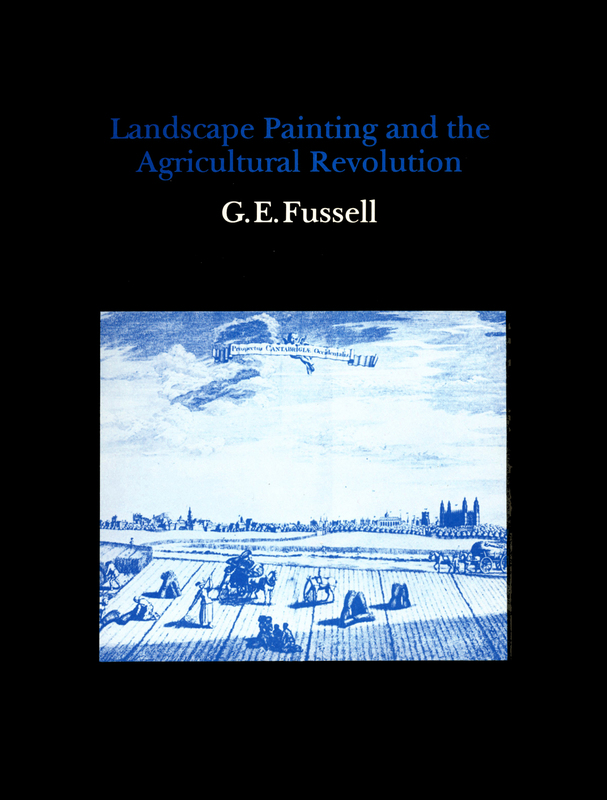 The changes in the British landscape as a result of the new farming methods introduced by the agricultural revolution of the seventeenth and eighteenth centuries is the theme of Dr. Fussell’s study. 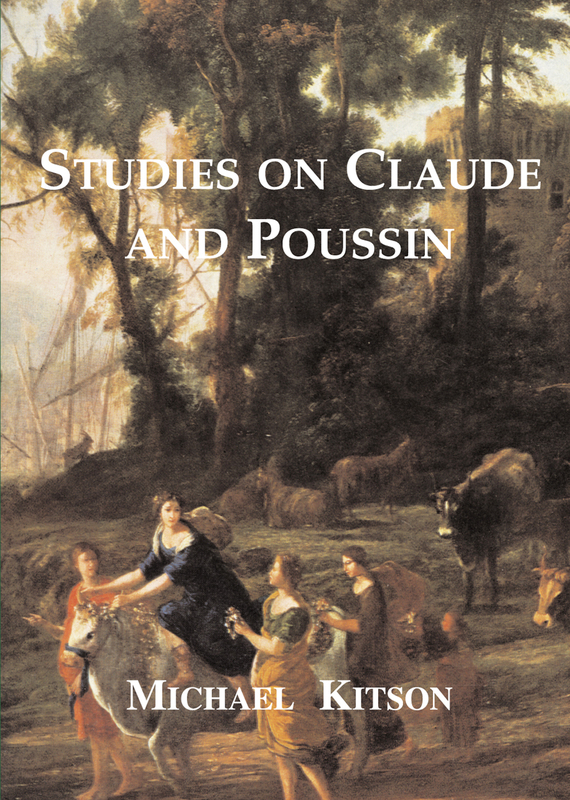 The author examines the introduction of the new methods of farming in the seventeenth century, the growing adoption of the new systems that led to the numerous Enclosure Acts of the eighteenth century, the consequent transformation of the countryside, and the growth of demand for landscape painting among the nobility and richer landowners.